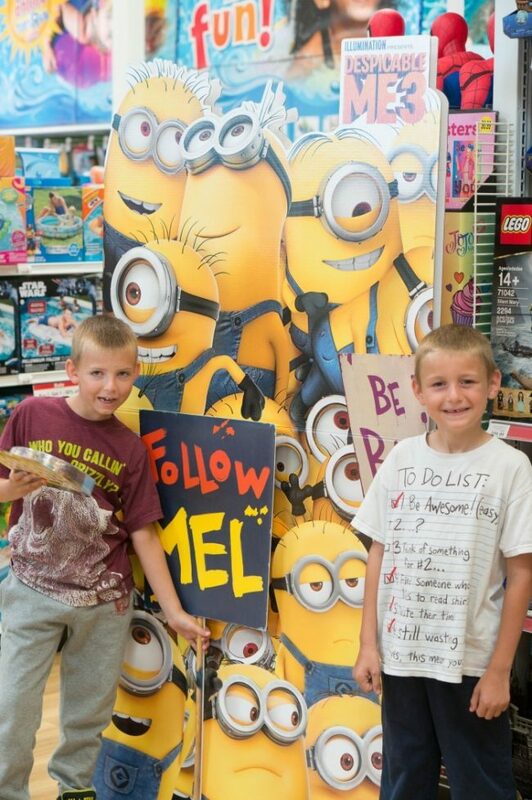 My boys love the Despicable Me movie series, and can’t wait to see Despicable Me 3, in theaters now. We decided to set up our own mini Minion challenges in celebration of the release of the latest movie and the cool new exclusive toys from Despicable Me 3 available now at Toys”R”Us. 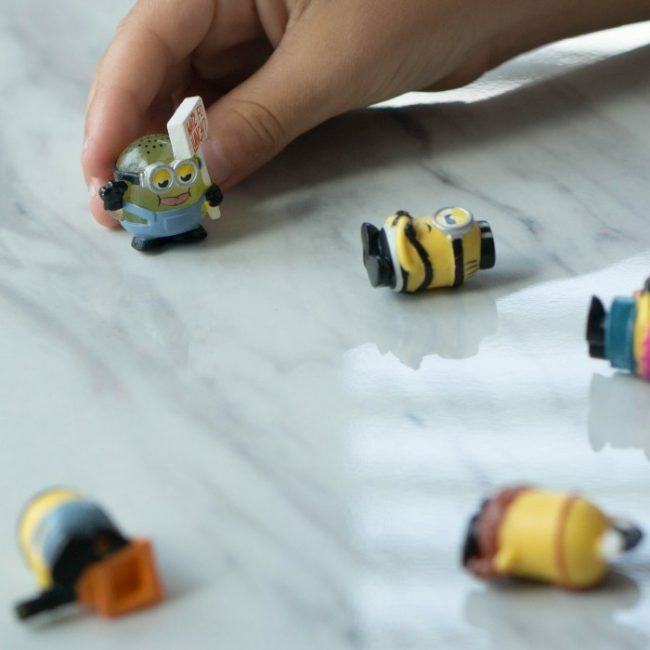 Here’s 3 mini Minion games you can try, too. Bowling for Minions – For this game, you’ll need a bouncy ball or other small ball that’s easy to roll. Line up your Mineez Minions into a triangle shaped arrangement – one in the front, then 2 behind him, and 3 behind that. If you have more than 6 Mineez, you can keep going adding additional rows to follow. 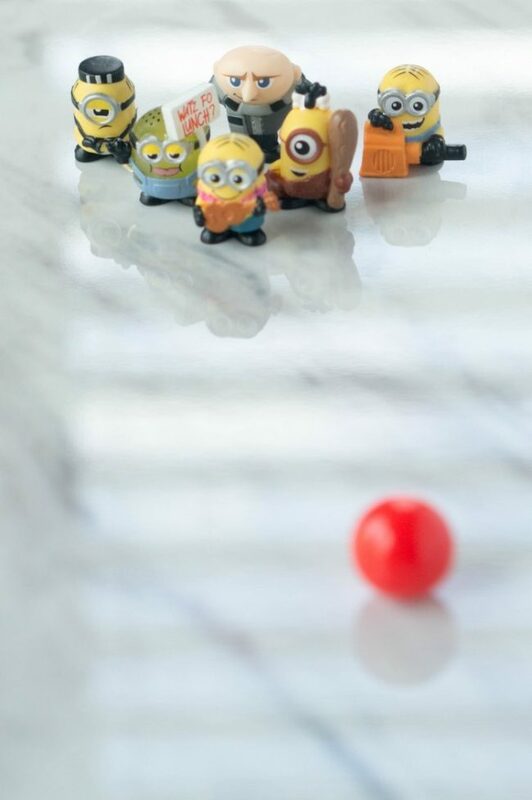 Roll your bouncy ball towards your Minions and try to knock down as many as you can. You can alternate turns with another player and count points for every Minion you topple. Minion Basketball – Lay out a muffin tin, then step back and get ready to launch. 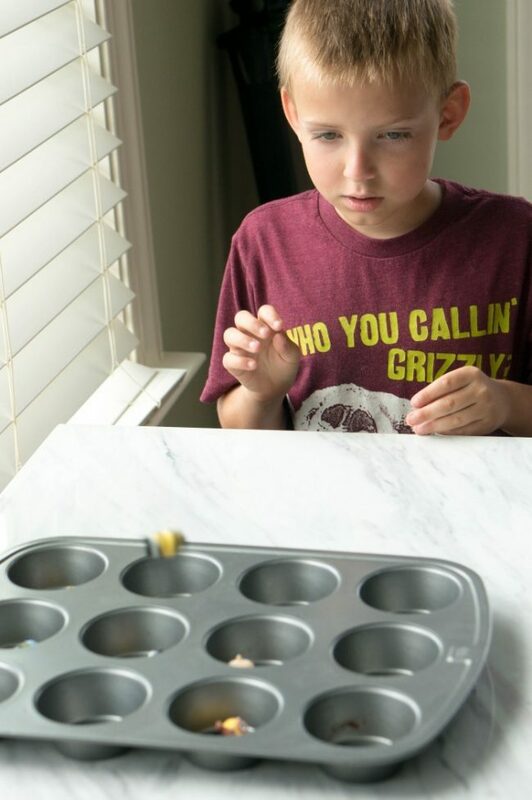 You’ll need to bounce them off the table first, and get them to land in the muffin tin. See how many you can make into a different one of the muffin cups each time. Then, aim to get them all in a single muffin cup. Keep stepping back, to increase the challenge. Football Minions – You’ll play this game like you would a round of paper football. You’ll need one player on each side of the table. 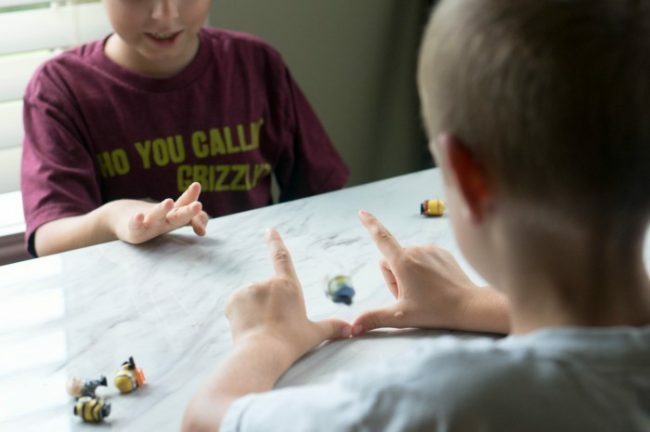 Take turns flicking your Minions and try to get them across the table and through the other players finger goal posts. If they don’t make it all the way, try again with a second flick from wherever they landed. If you make it all the way across the field it’s worth 2 points, or 1 point if you make a goal from your second chance. 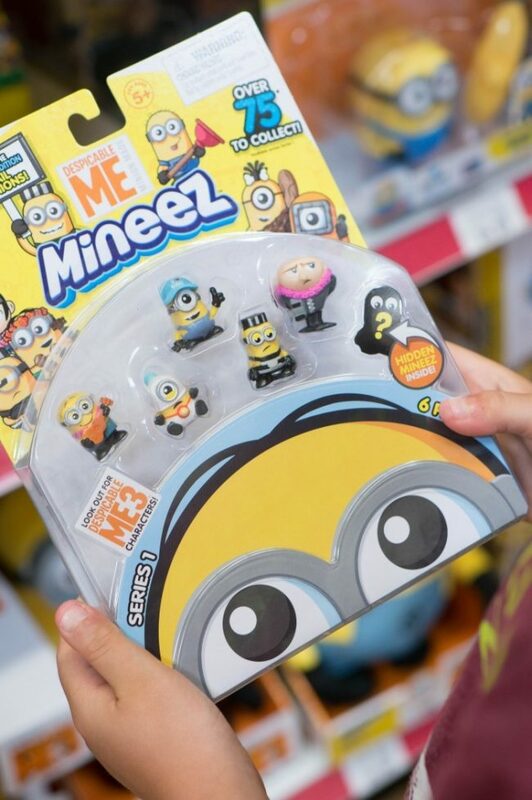 We are having so much fun coming up with an assortment of mini games to play with our Despicable Me 3 Mineez. They are a perfect toy for on the go as they are small and portable and don’t make any noise. They work great as a fidget toy – something to play with and keep my kids busy no matter what we’re up to. My 8 year old has come up with his own mini Minion battle game. He’ll wage a battle against two of the little Minions, and then continue the battles against whichever Minion won for the next round. He’ll give each of the Mineez a unique special power, based on how each one is dressed or their attached accessories. His favorite of them all seems to be his secret Mineez, with a boycott sign, but he really likes them all. He’s even tried creating creating towers using only the Mineez to see how many he can stack, before they all topple. 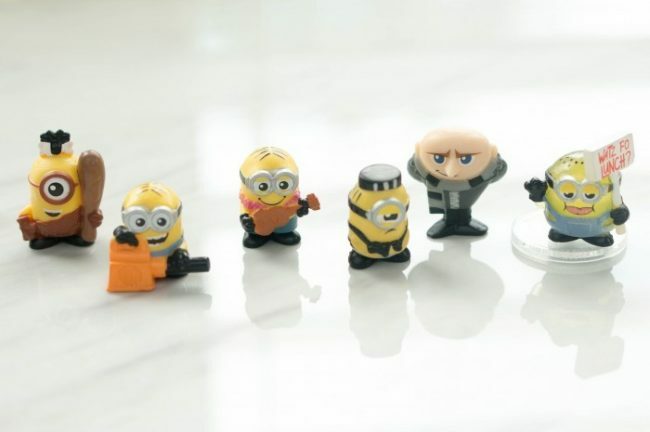 There’s so many fun ways you can play with the Despicable Me 3 Mineez, or choose one of the other movie-themed toys! Visit Toys”R”Us today to pick up one of the new exclusive Despicable Me 3 movie toys, like the Mineez Deluxe Character Pack with mystery figure, Funko Dorbz 3″ vinyl figures of your favorite characters, they even have a Fluffy jumbo plush! 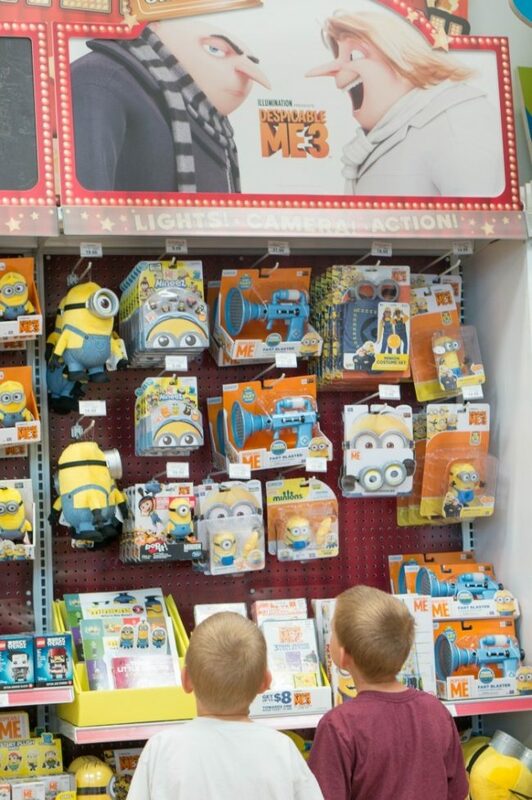 You can find the line of Despicable Me 3 movie toys both online and in your local Toys”R”Us store. You’ll want to catch Despicable Me 3 while it’s in theaters, it’s perfect for a fun summer outing! 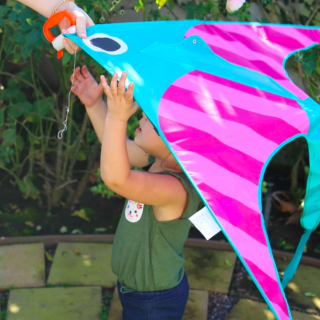 Then, pick up a favorite toy to keep the fun going all summer long! 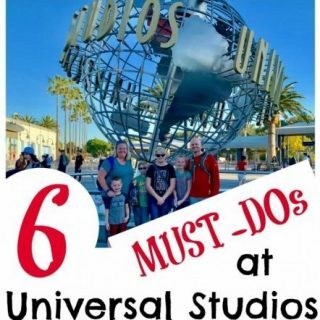 What other Mini Minion Games can you think of? Those mineez are so adorable! I would want them for myself. These little characters are adorable! I so picking these up for my kiddies! These games look like they are a fun to play. The Mineez are so cute. The minions are adorable and these are great games to play. I look forward to seeing the Despicable Me 3. Those crazy Minions! 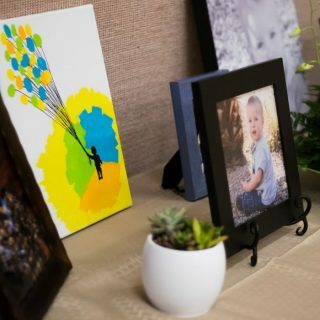 I love the Mineez and all the creative ways you found to use them. I can’t wait to see the new movie! Those are soo cute, and what creative games. Love it!! We love this movie in our home. The minions are so adorable! This sounds like a fun game as well. My girls would love to play it I’m sure. 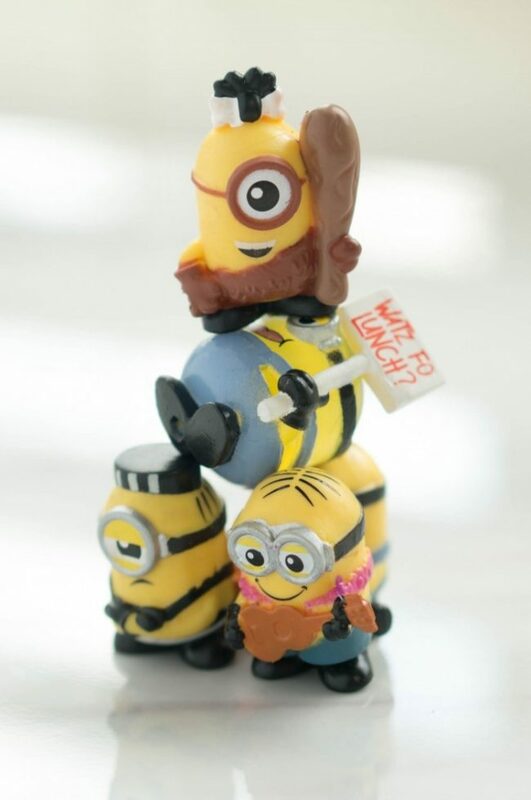 Those Mini Minions look like they’re going to keep the kids busy for hours. What fun ideas you have for creating games with these little characters. Those are so cute. My kids and I love this new movie. What a cute idea to play with these toys, very creative and they look like they are having so much fun! 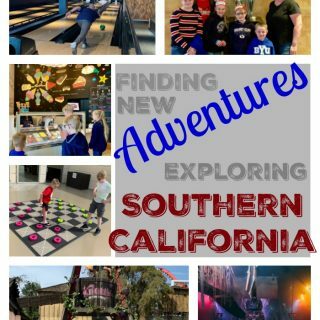 These are such fun games! We went to see Despicable Me 3 last weekend and we all loved it!!! I’ll have to look for the Mineez! My SOn loves minions. I will have to try these games with him this week. We loved Despicable Me 3. We are excited to go see Despicable Me 3 this weekend. These games look like a ton of fun. These Mineez are so cute! I think my son would love playing any one of these. He’s a fan of bowling and loves throwing things, so these games are right up his alley. We have not made it to the theaters to see the new Minion movie. The kids are so excited to see it. And what fun games to play with those adorable figures! We just saw this movie! It was such a fun movie to see. I like how you have all these games that you made up. My kiddos would like playing them too. You are very creative! I’m not sure about all kids, but my youngest daughter love anything and everything mini! Mini figures, mini journals, mini pens, mini stickers – if it’s mini, she is sure to love it. Just wait till she sees these little Mineez! I would love to play bowling for minions and minion basketball with my grand kids! I think they would love that! 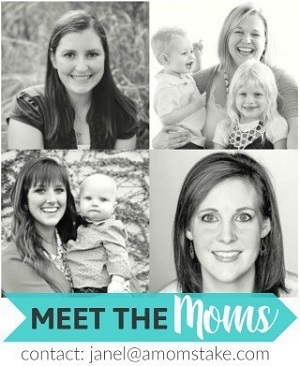 Those little Mineez are so stinking cute! My favorite part of all the Despicable Me movies is the Minions. They’re so adorable.